Hey, Massachusetts! If you’re ready to see one of Broadway's biggest new musicals in your own backyard, then you're in luck! Tickets are now on sale for the national tour of If/Then in Boston. The hit musical will open at the Boston Opera House on July 5 and run through July 17. Directed by Michael Greif, If/Then features music by Tom Kitt, with book and lyrics by Brian Yorkey. The writers earned the Tony Award and Pulitzer Prize for penning Next to Normal, and If/Then earned a Tony Award nomination for Best Original Score. The touring production stars Jackie Burns as Elizabeth, Matthew Hydzik as Josh, Anthony Rapp as Lucas and Tamyra Gray as Kate. 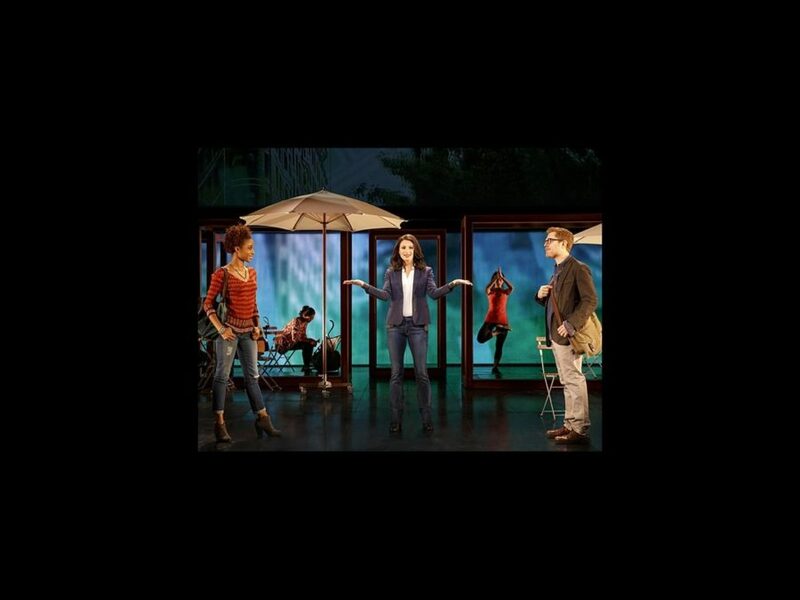 If/Then is a contemporary new musical that follows two distinct storylines in the life of Elizabeth Vaughan, a city planner who moves back to New York to restart her life in this city of infinite possibilities. When her carefully designed plans collide with the whims of fate, Elizabeth’s life splits into two parallel paths. If/Then follows both stories simultaneously as this modern woman faces the intersection of choice and chance.